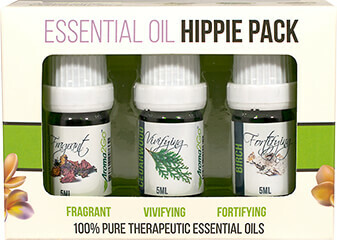 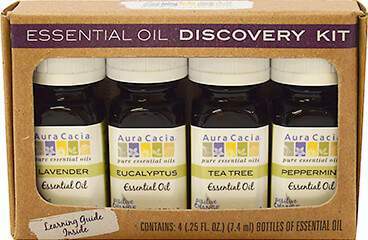 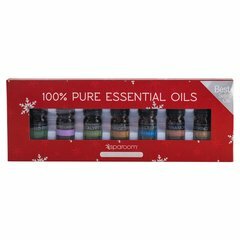 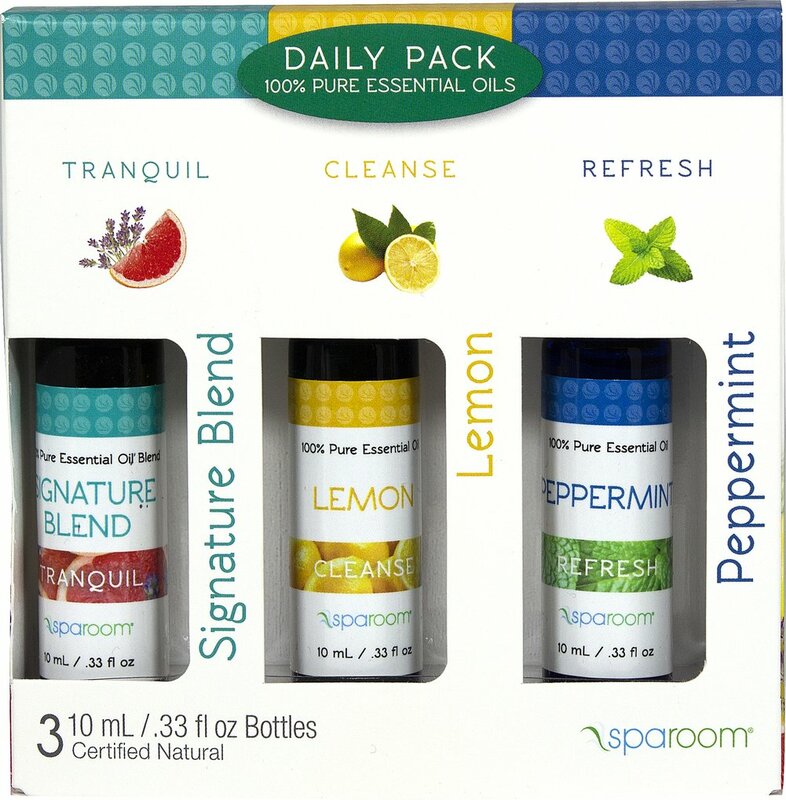 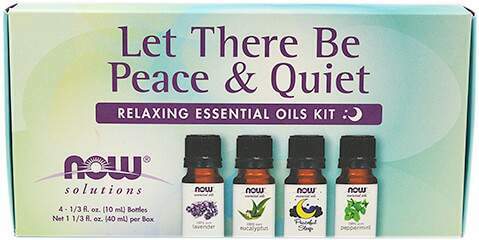 The Daily Pack of essential oils includes the three most important oils to get you through the ups and downs of everyday life - Signature Blend (Tranquility), Lemon (Cleanse) and Peppermint (Refresh). 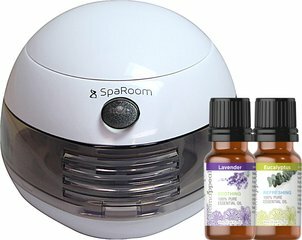 The earthy aroma of vetiver eases the mind while the claming floral sweetness of lavender rounds off this tranquil blend.The light citrus and earthy undertones of the Lemon oil provide the perfect solution to freshen your space naturally. 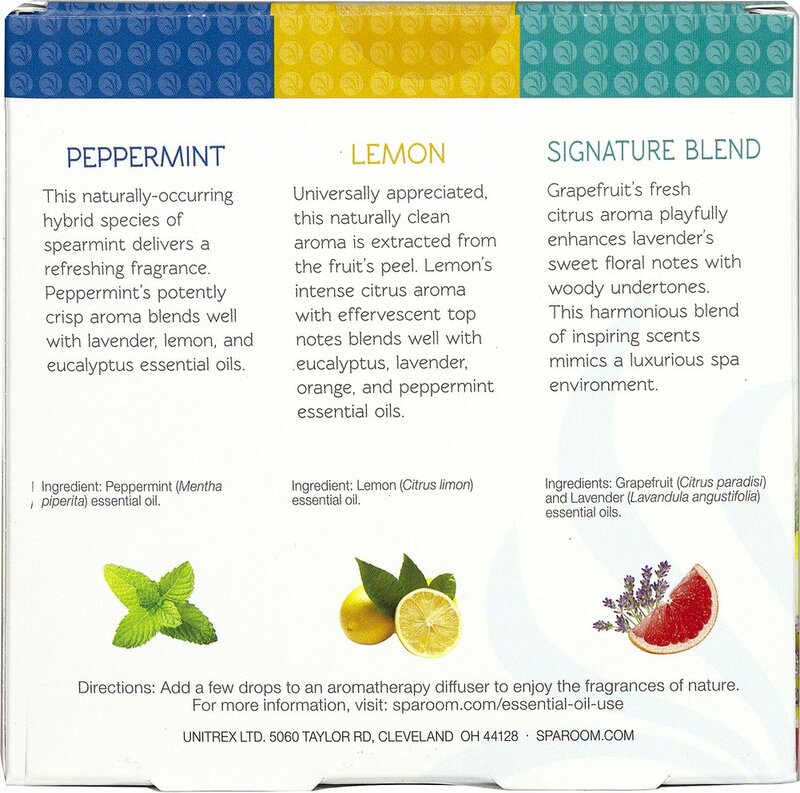 The Peppermint oil is potent, minty and crisp to elicit a refreshing and cooling sensation.